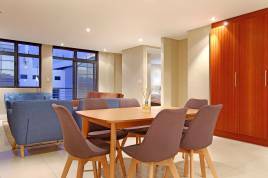 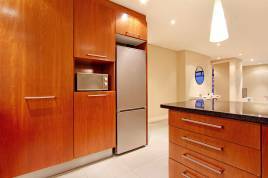 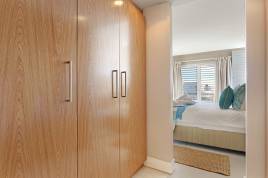 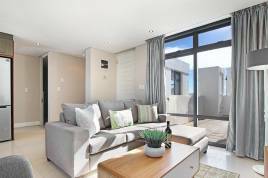 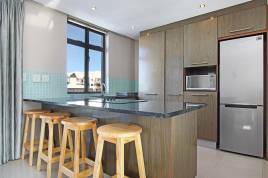 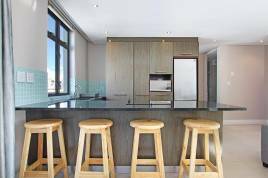 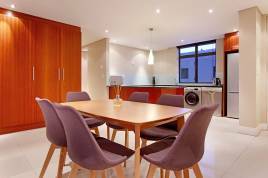 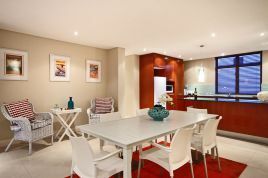 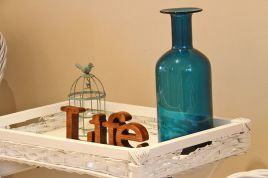 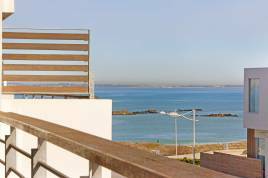 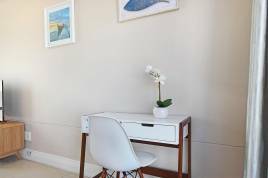 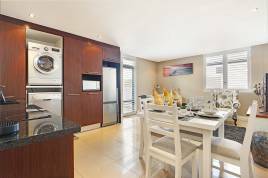 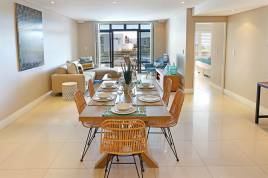 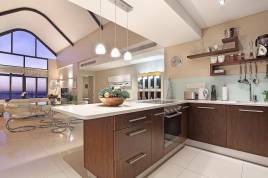 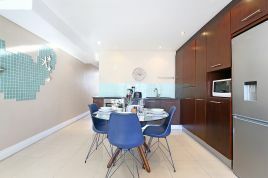 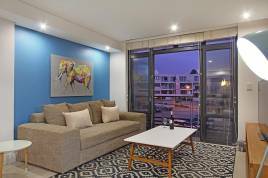 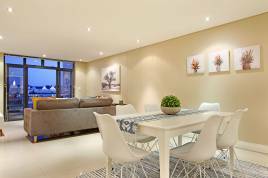 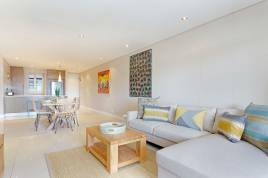 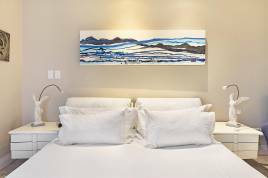 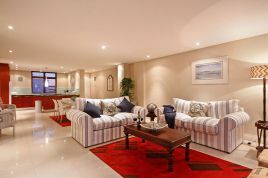 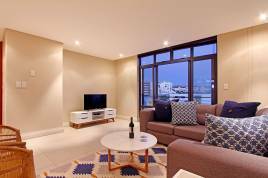 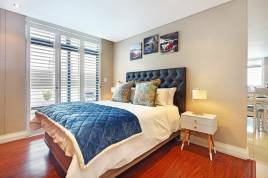 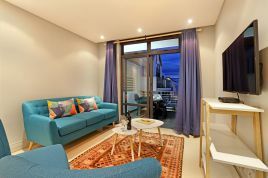 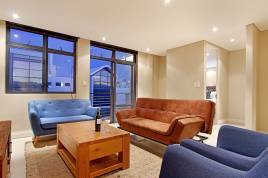 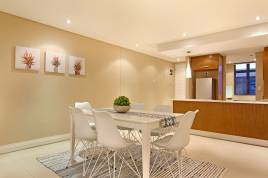 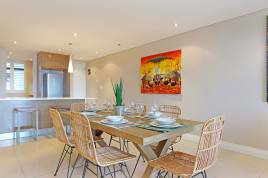 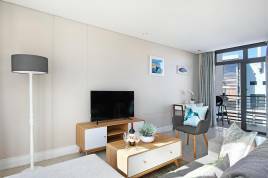 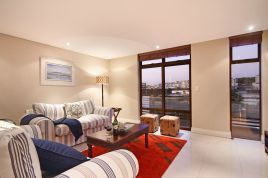 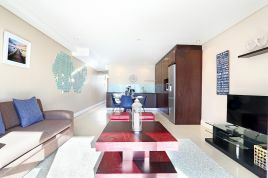 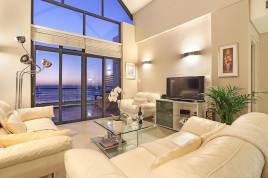 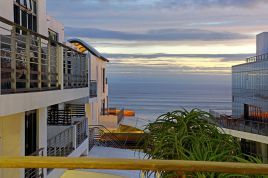 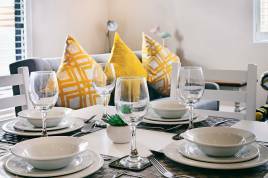 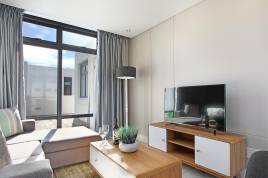 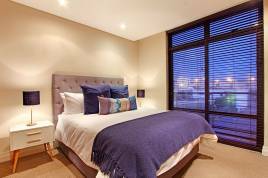 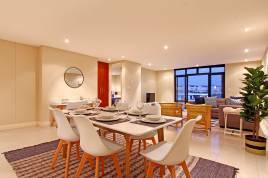 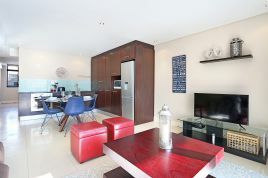 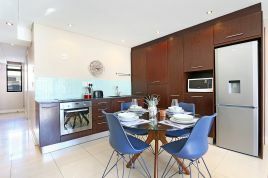 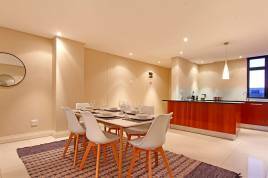 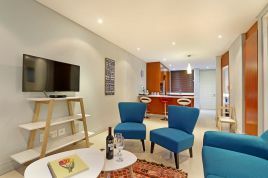 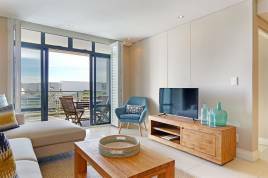 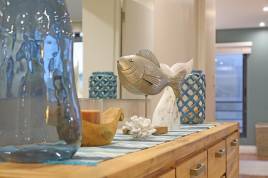 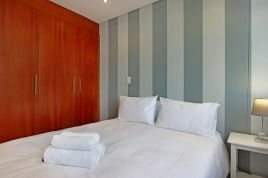 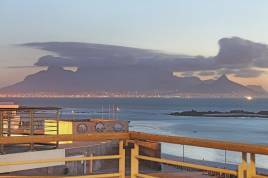 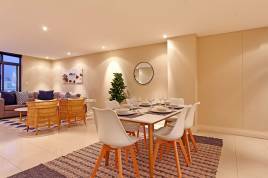 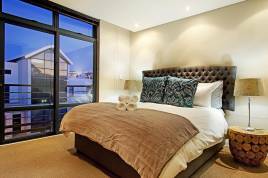 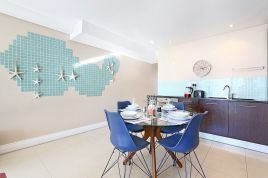 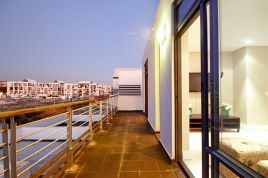 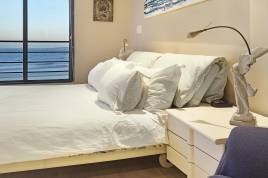 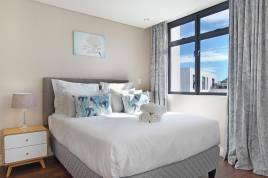 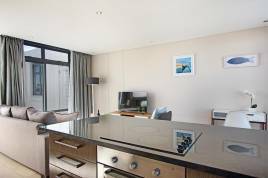 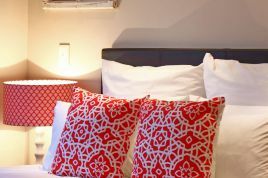 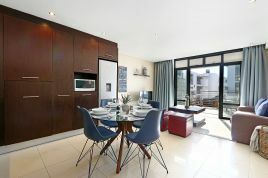 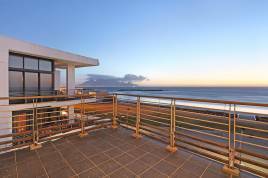 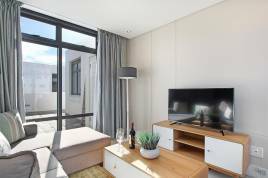 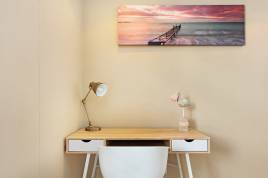 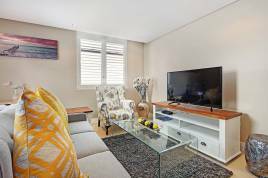 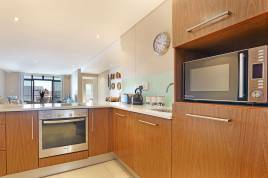 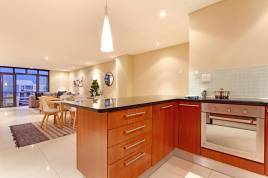 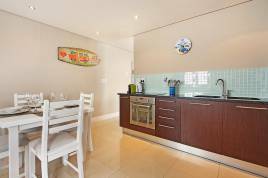 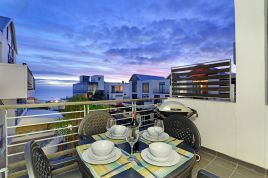 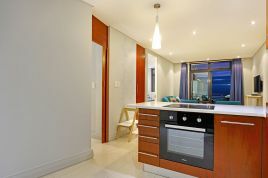 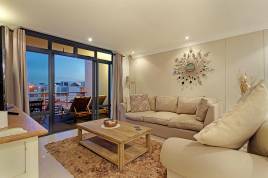 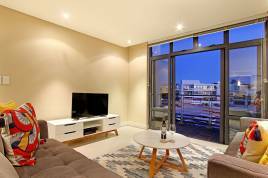 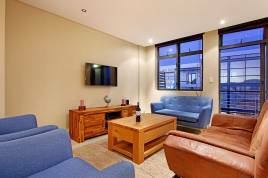 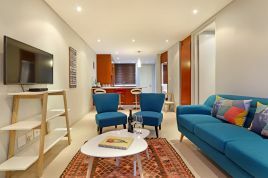 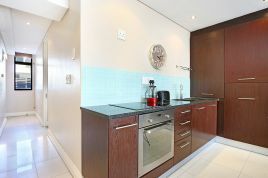 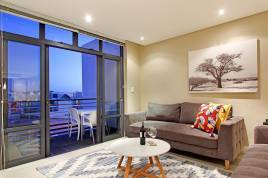 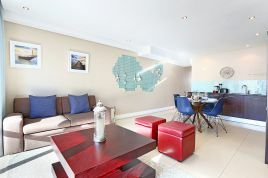 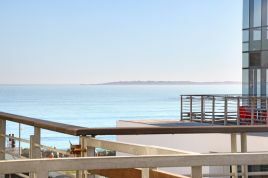 Eden on the Bay apartments are highly sought after for memorable self-catering accommodation, providing holiday guests to Blouberg with exquisite scenery, a beautiful beach, upmarket surroundings and a world of discovery just beyond their front doors. 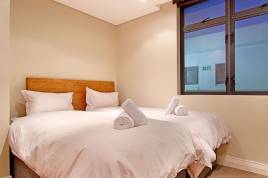 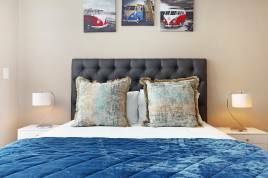 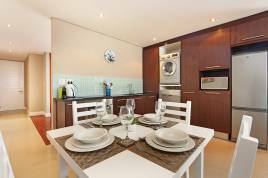 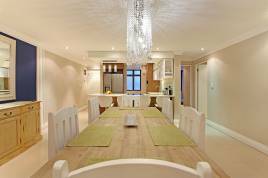 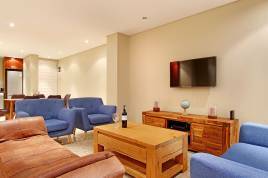 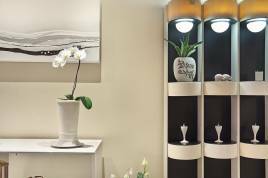 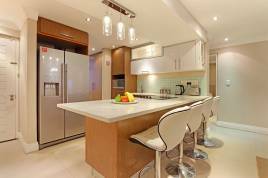 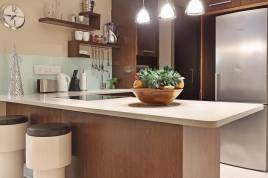 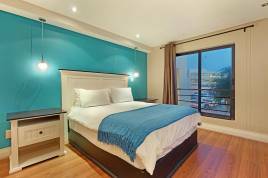 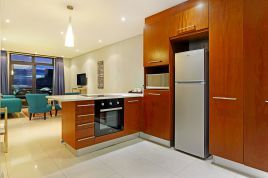 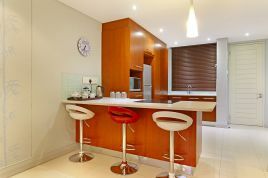 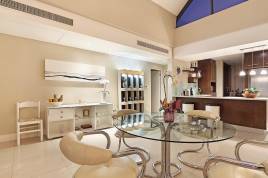 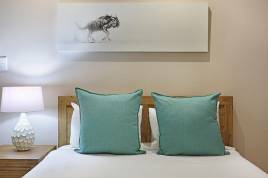 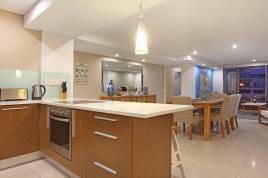 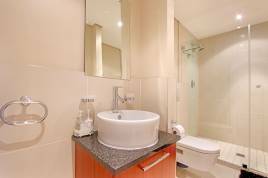 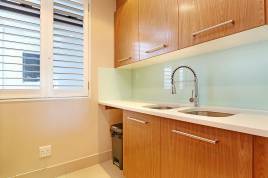 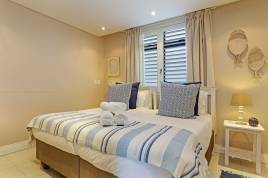 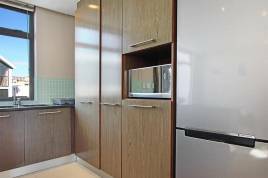 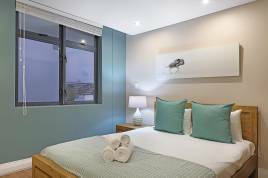 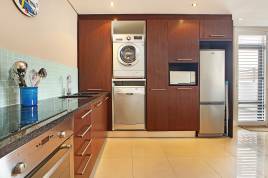 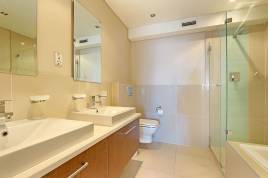 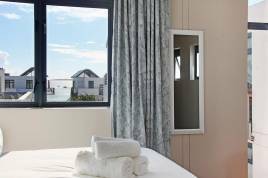 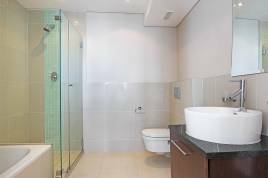 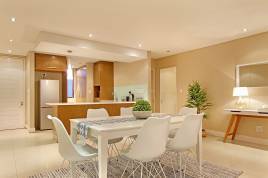 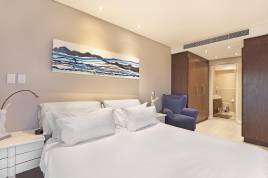 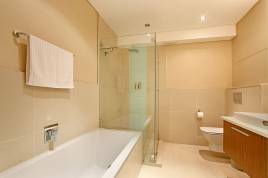 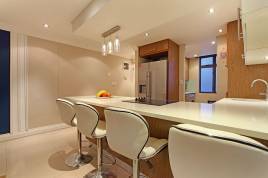 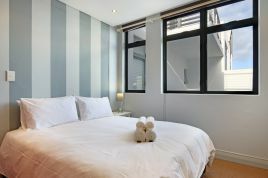 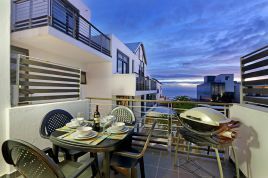 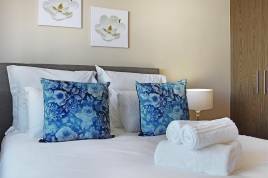 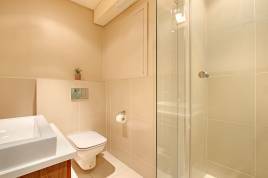 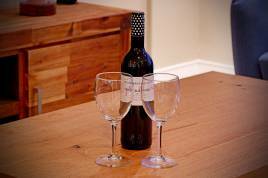 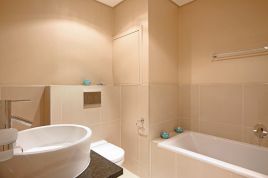 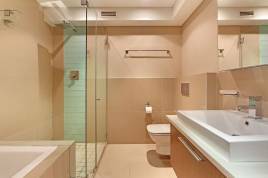 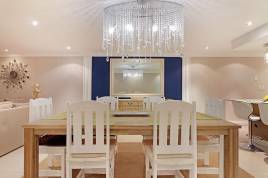 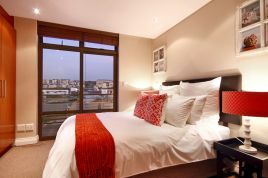 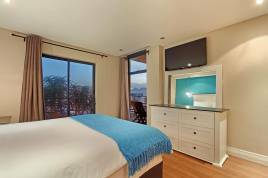 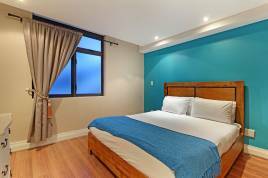 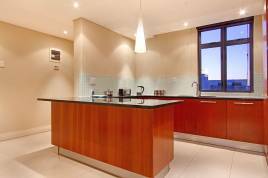 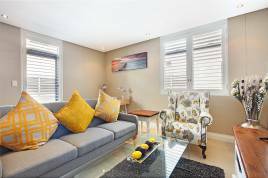 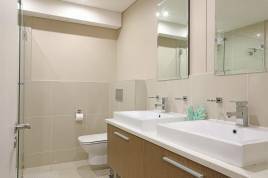 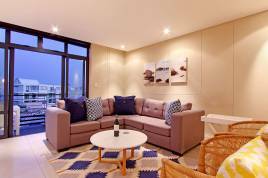 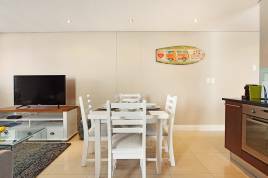 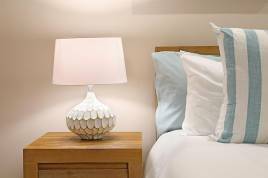 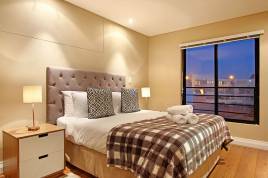 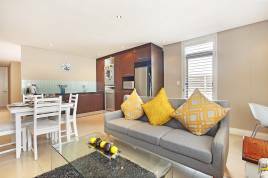 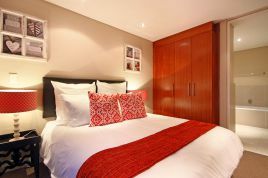 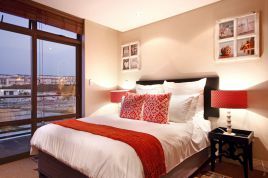 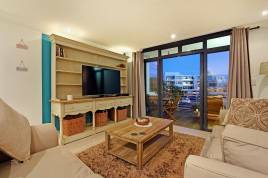 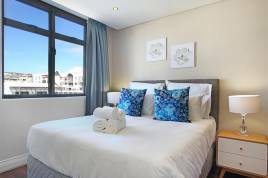 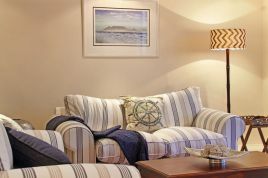 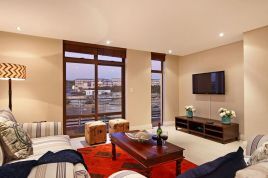 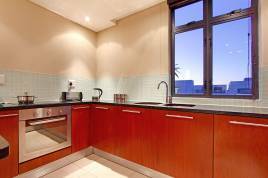 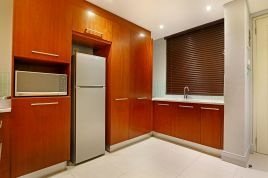 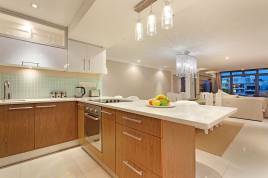 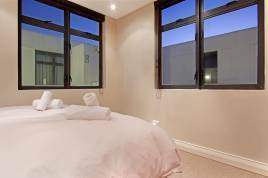 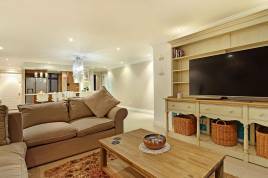 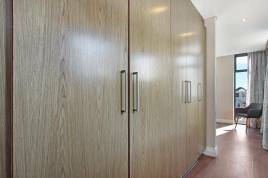 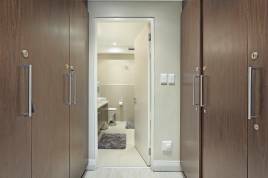 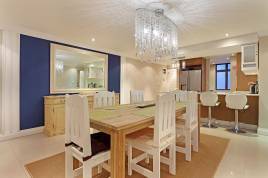 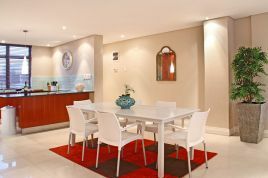 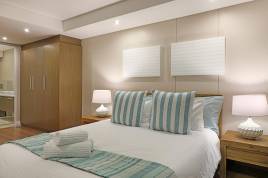 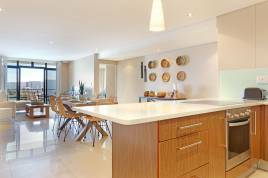 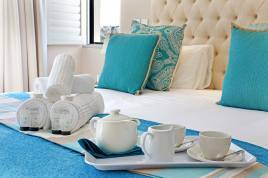 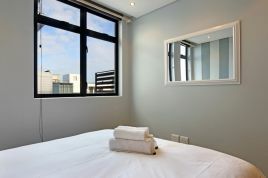 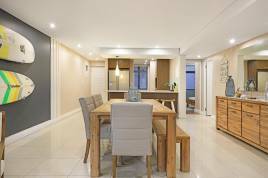 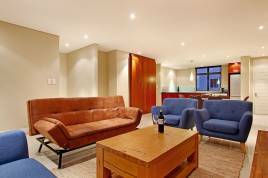 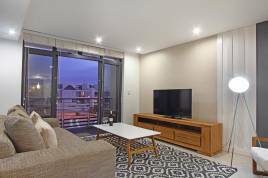 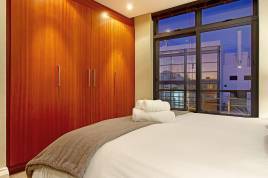 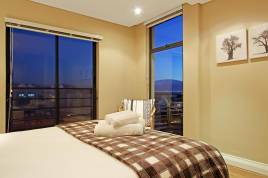 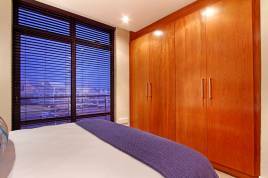 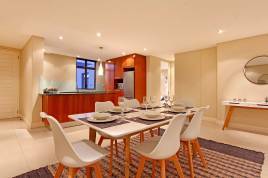 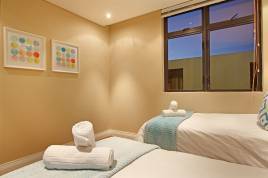 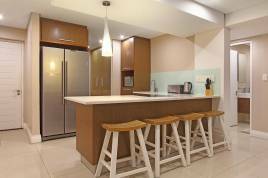 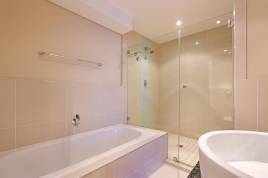 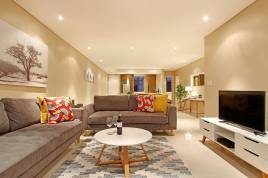 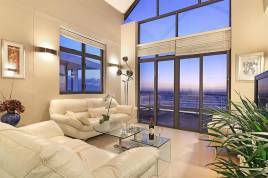 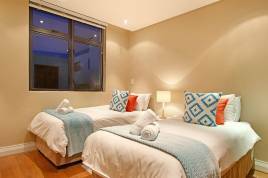 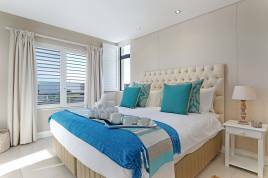 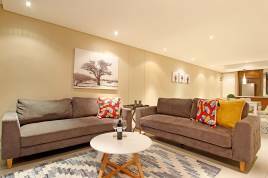 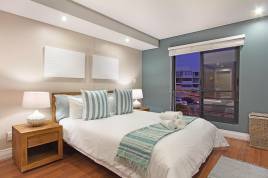 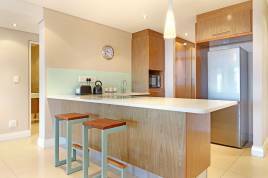 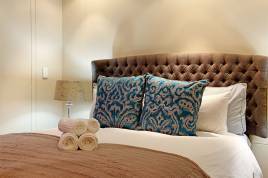 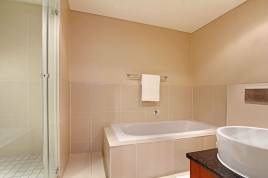 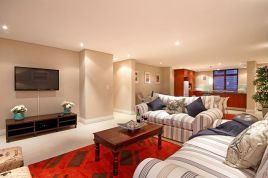 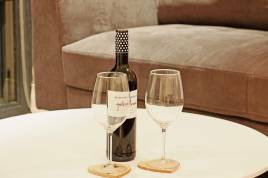 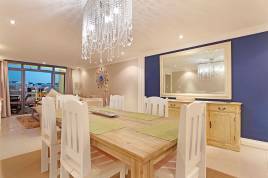 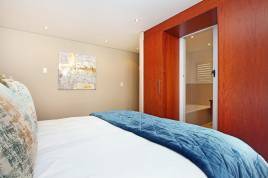 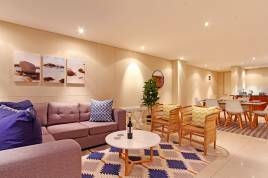 Blouberg Holiday Rentals boasts an impressive selection of luxury self-catering apartments that are located within the Eden on the Bay complex. 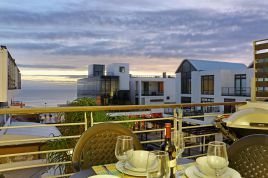 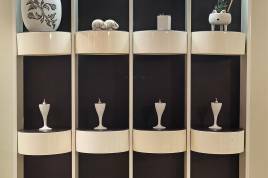 Our team of experienced travel experts have the opportunity to manage many of these properties and provide guests with accommodation here that is truly exquisite, where the constant pulse of the nearby Eden on the Bay promenade and the peaceful ocean ahead has a magical effect on visitors. 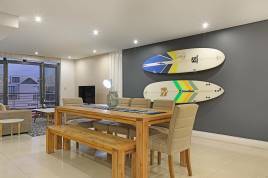 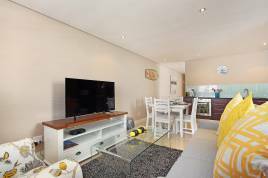 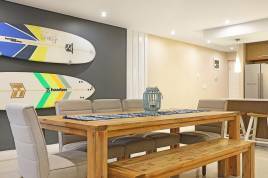 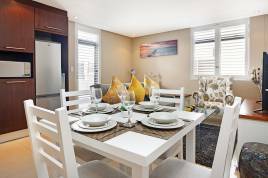 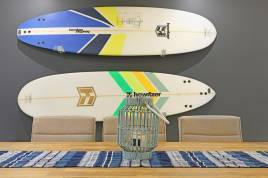 Eden on the Bay is a secure complex literally moments away from the beach front, where surfers enjoy some of Cape Town's best waves and families and friends spend hours having a great time. 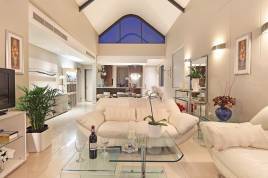 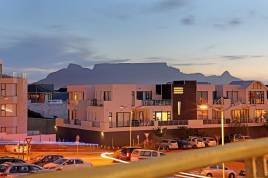 Cape Town city is only 20 minutes from here, while the nearby promenade is home to a variety of alluring restaurants and social cafes, as well as a few funky stores and shopping facilities. 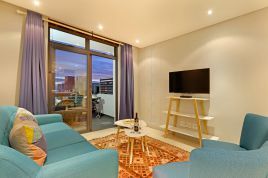 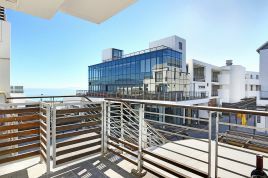 The Eden on the Bay complex provides guests with undercover parking and easy access to the nearby MyCiTi bus stop, where exploring more of the West Coast and surrounding areas is possible. 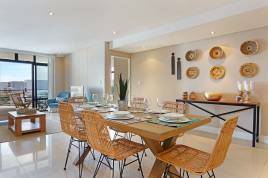 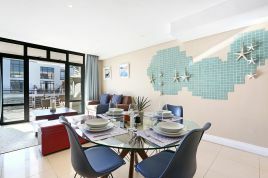 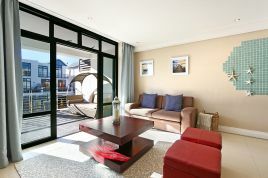 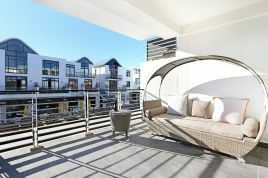 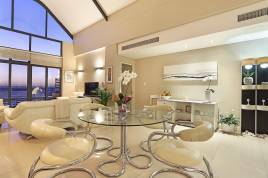 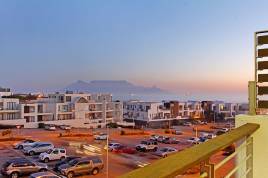 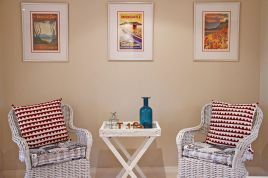 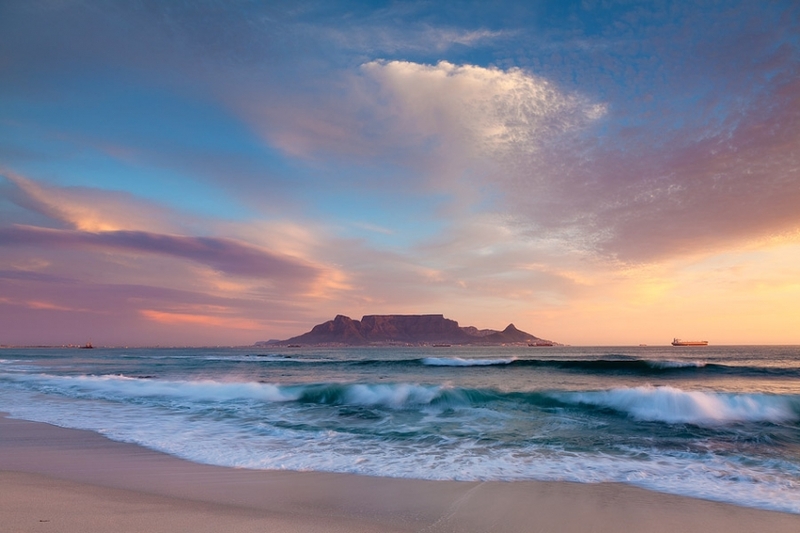 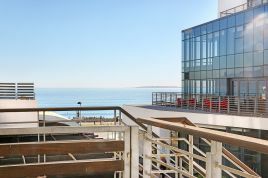 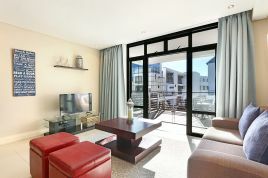 This gorgeous beachfront lifestyle village in Blouberg offers incredible views of Table Mountain and Robben Island across the Atlantic Ocean, while a giant yellow frame for Table Mountain photos can be enjoyed at the end of the Eden on the Bay promenade, to capture some amazing holiday photos.